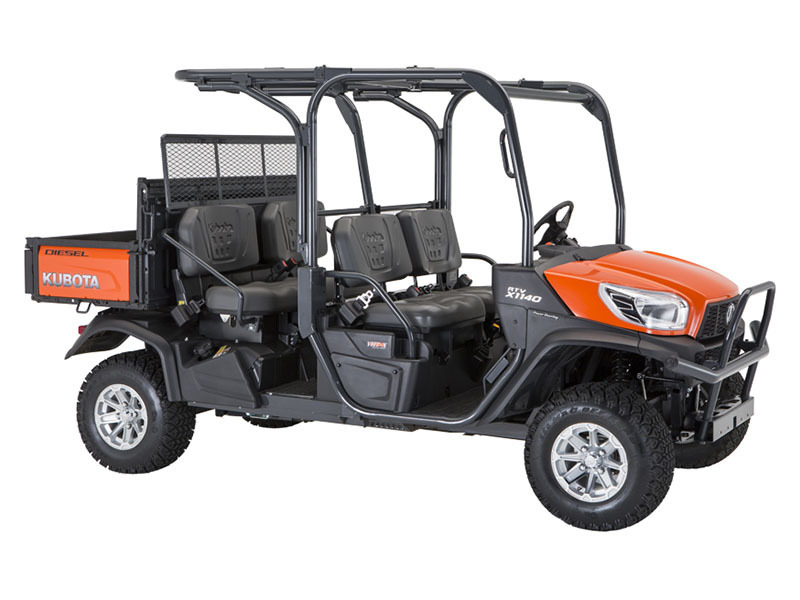 BEAUMONT – Before a jury could be selected, a lawsuit brought against multiple companies for injuries a man received when a Kubota RTV stuck him settled. The lawsuit was filed by Horace Savoy and his wife Tiffany. The defendants named in the litigation included Minstar Transport, Kubota Tractor, Marubeni Transport Service, North Star Diesel Service and Richard McGowan. According to the lawsuit, Savoy was working at Beaumont Tractor Company on Sept. 19, 2016, when a Kubota RTV driven by McGowan, a former college basketball player weighing more than 300 pounds at the time, ran over him and caused him to fall off a loading dock. Savoy sustained multiple fractures and a large gash to his head requiring 40 stitches, as well as suffering injuries to his spine, neck and back. The case was slated to go to trial on March 25 but settled beforehand, according to a courthouse official. Savoy was suing for actual and exemplary damages. Attorney Gilbert T. Adams III represents him.